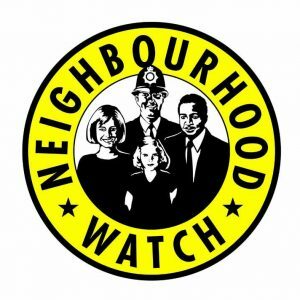 Fairfield Village Community Association is the verified Neighbourhood Watch group for Fairfield & Stoneybridge. The Community Association works for a safer neighbourhood for all. Members of the public are asked to be vigilant, to report illegal & suspicious activity to the police – tel. 101 or online https://www.westmercia.police.uk/report – and, if appropriate, share intelligence with the Community Association so that other members of our community can assist in the detection and/or prevention of criminal activities. If you have not already done so, subscribe to the e-Circular for FVCA news & local Neighbourhood Watch notices direct to your email in-box – fill in the form located at the side of this webpage. Three SCAMS demonstrated by the Metropolitan Police, where fraudsters obtain your credit/ debit card and access your bank account.